Good accessibility by car. Great shopping. Good shuttle service. Professional service. 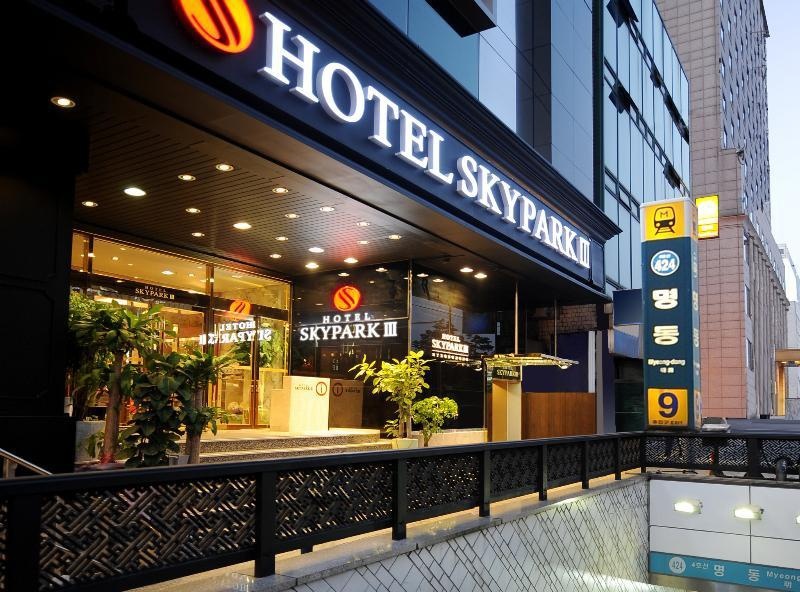 Conveniently situated in the centre of the Myeondong District of Seoul, the modern Hotel Skypark Central Myeongdong is just a few steps away from the Euljiro 1-ga station of the Subway Line No. 2. 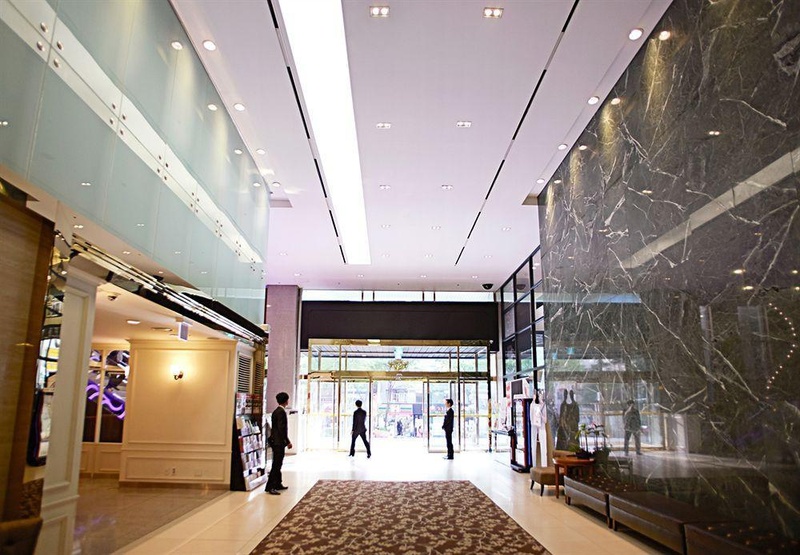 Numerous Korean, Asian and European restaurants, the Namdaemun market and a wide range of shopping facilities are within walking distance from this hotel. 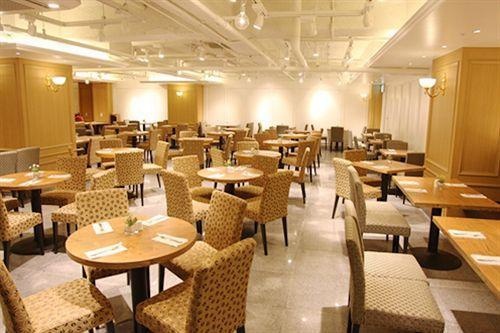 The Airport Limousine Bus Station is only 1 minute away from the hotel. 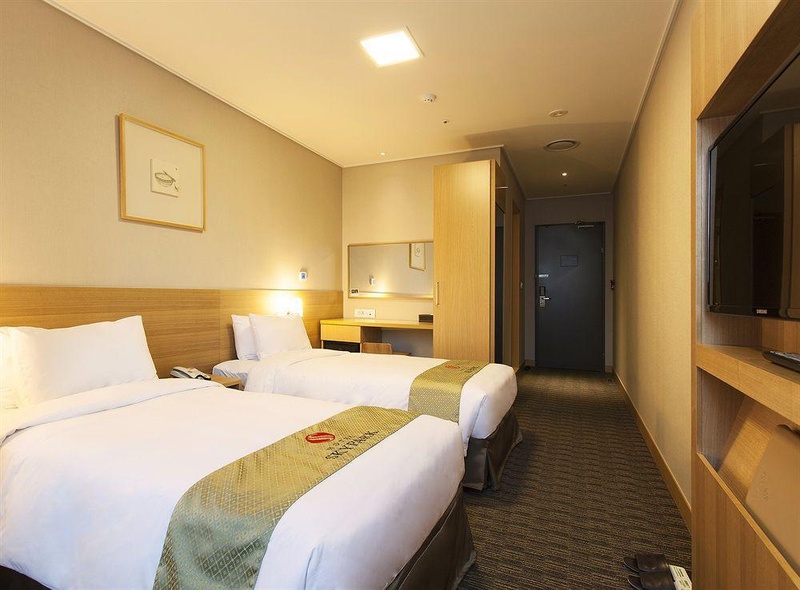 Being Korea's first carbon neutral, eco-friendly hotel, this hotel also provides special floors for female travellers. The well-appointed rooms are decorated in a modern style, and some of them boast views over the city. 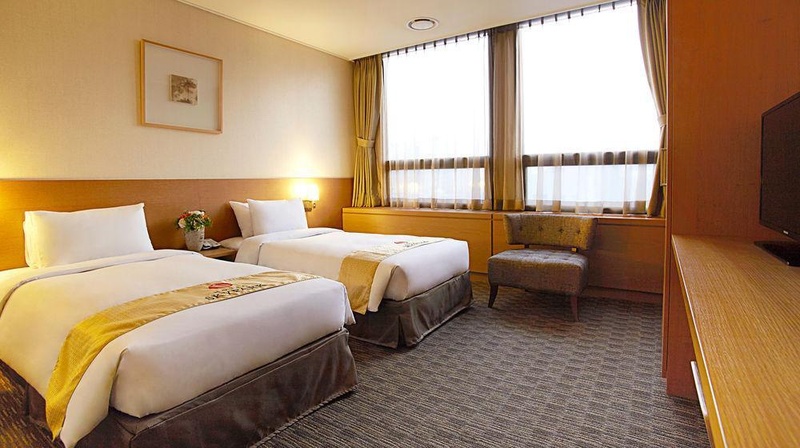 All rooms come with complimentary high-speed WIFI, flat-screen TV and air purifier. 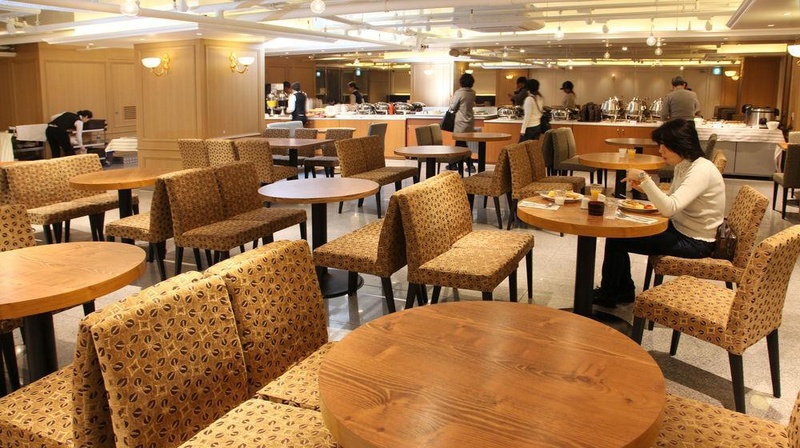 Breakfast is served every morning in the hotel's restaurant. Great hotel location. Location was fantastic. Excellent locations. Excellent for traveling with friends. Close to MRT. Fantastic service. Great location. 24 hours fried chicken. Food promptly. Good food. Customer service is excellent. Staffs are friendly and helpful. Efficient front desk. Free shuttle bus service. FREE UMBRELLA. Free bidet. A/C doesn't work. Key card didnt work. 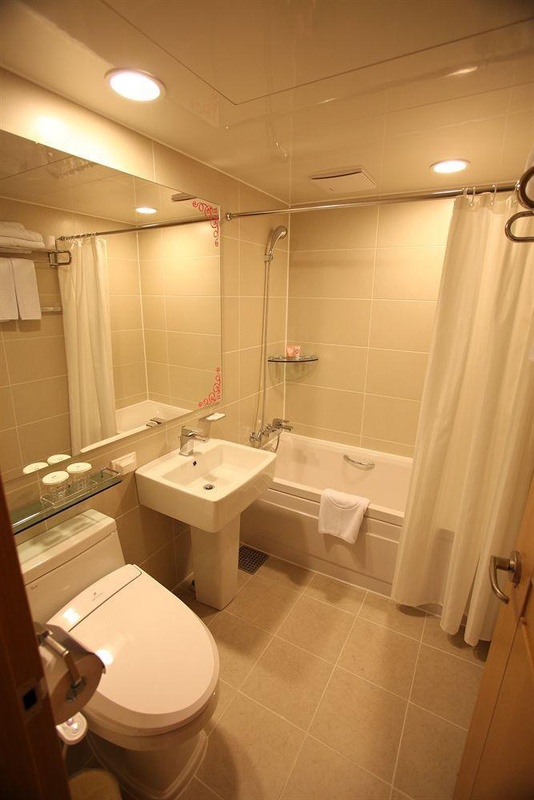 Bathtub is tiny. Not much choice for breakfast. Breakfast not provided. Worst breakfast. A/C doesn't work. Bathtub is tiny. Tiny bedroom.